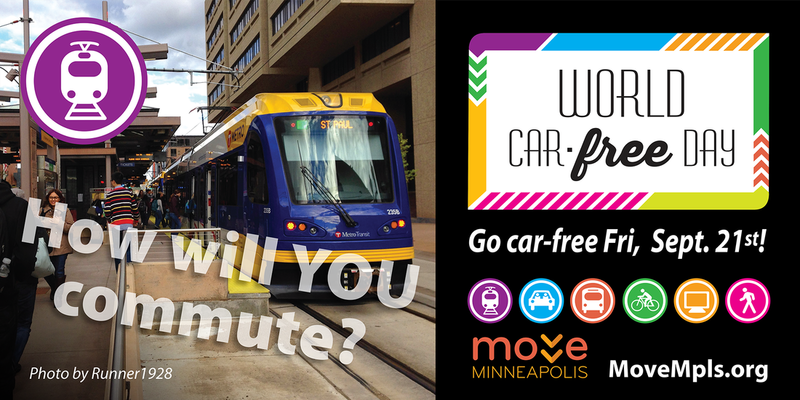 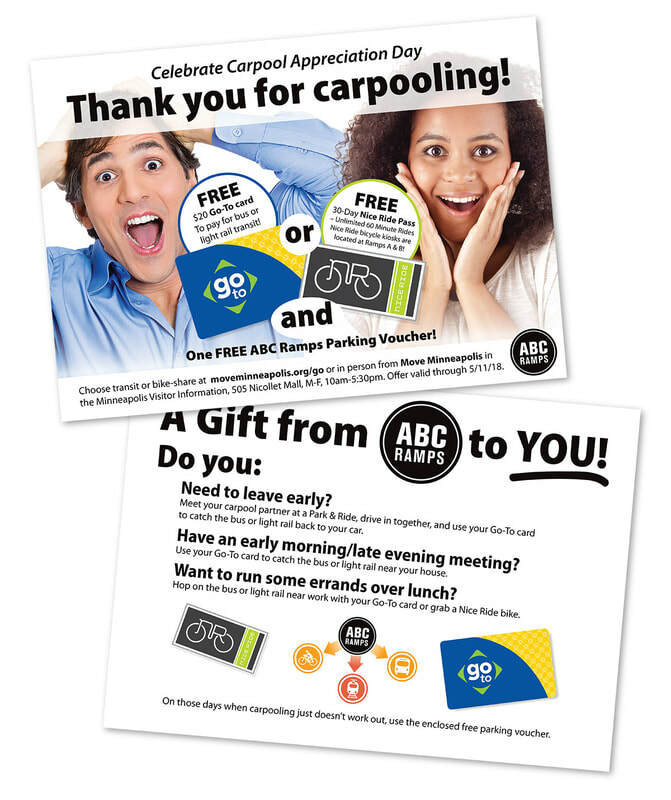 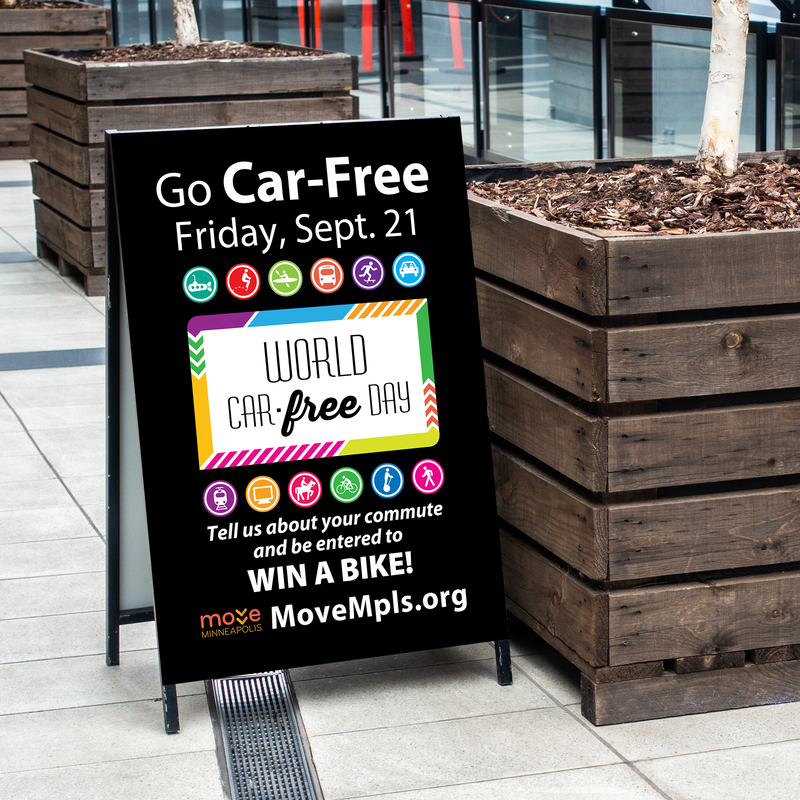 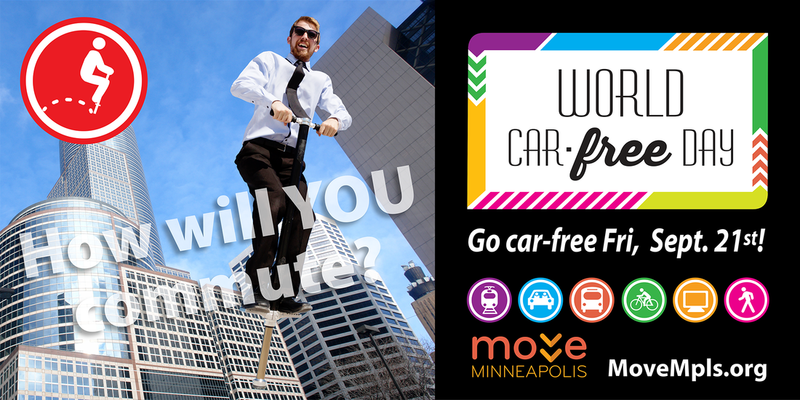 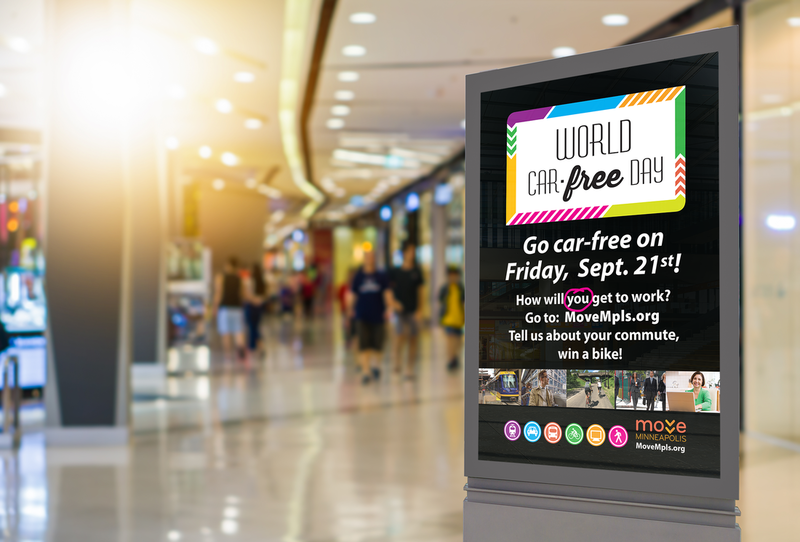 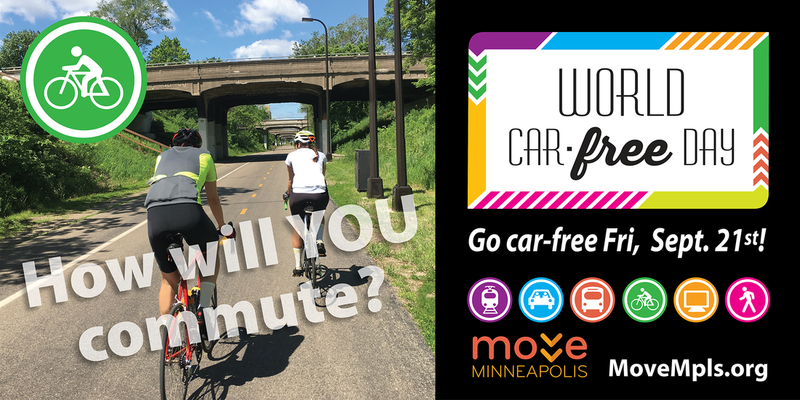 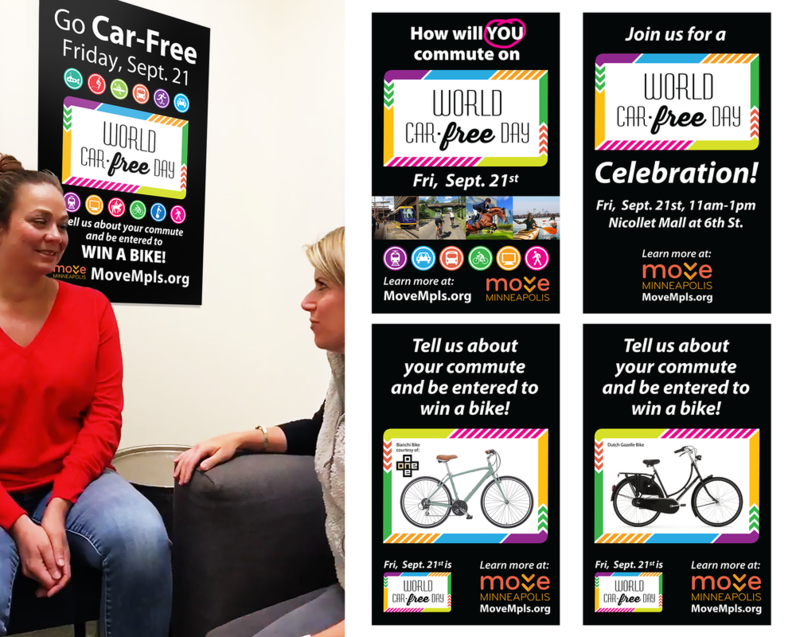 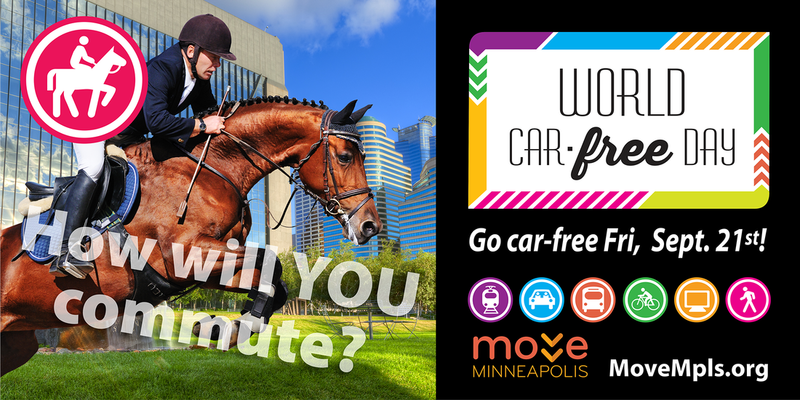 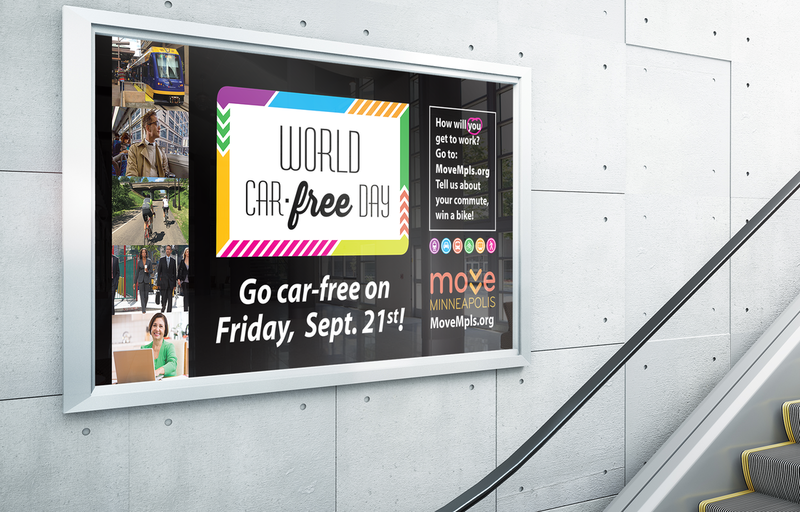 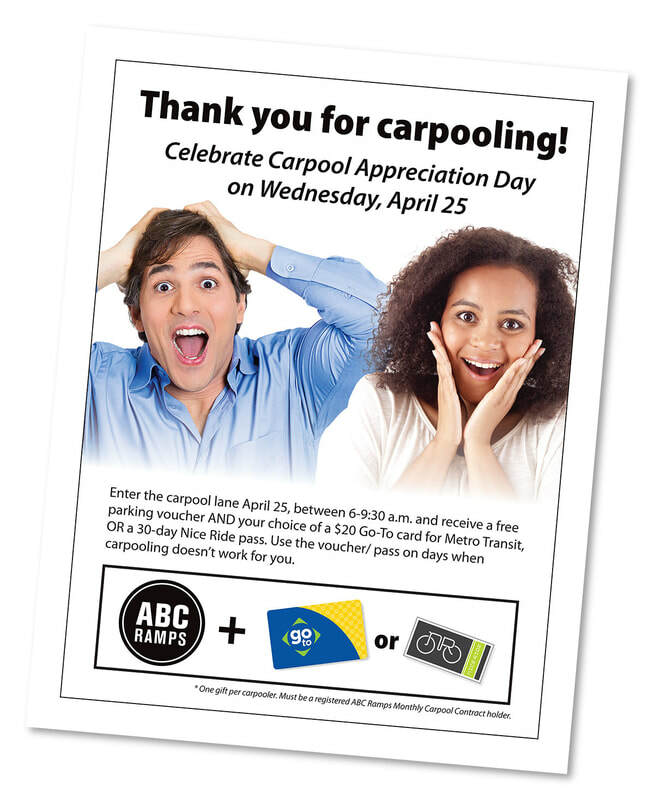 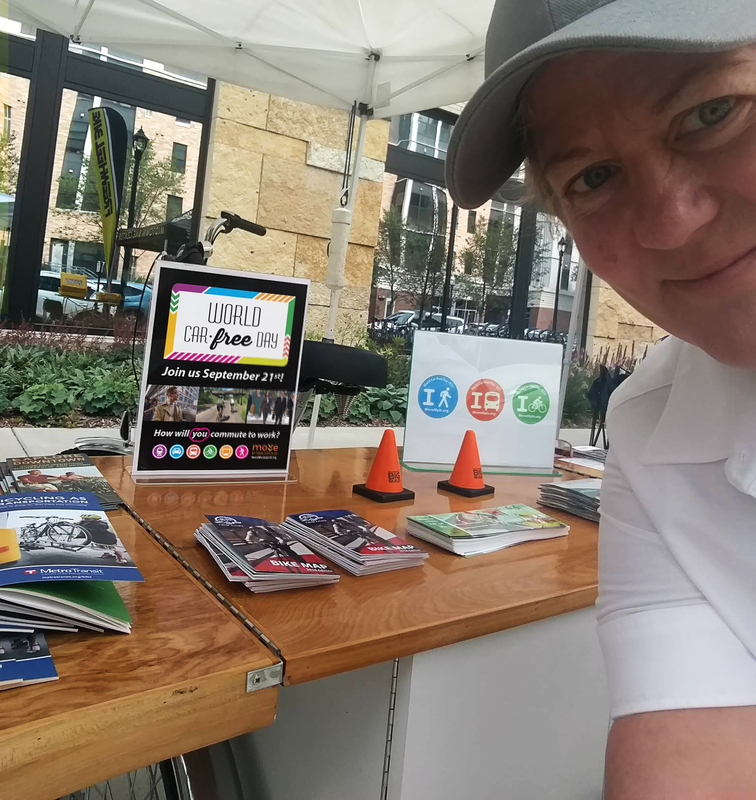 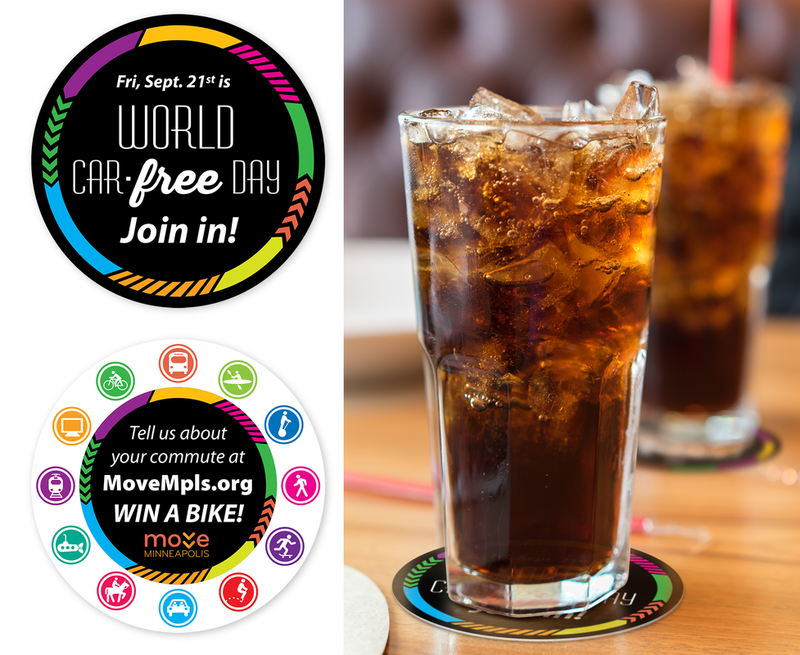 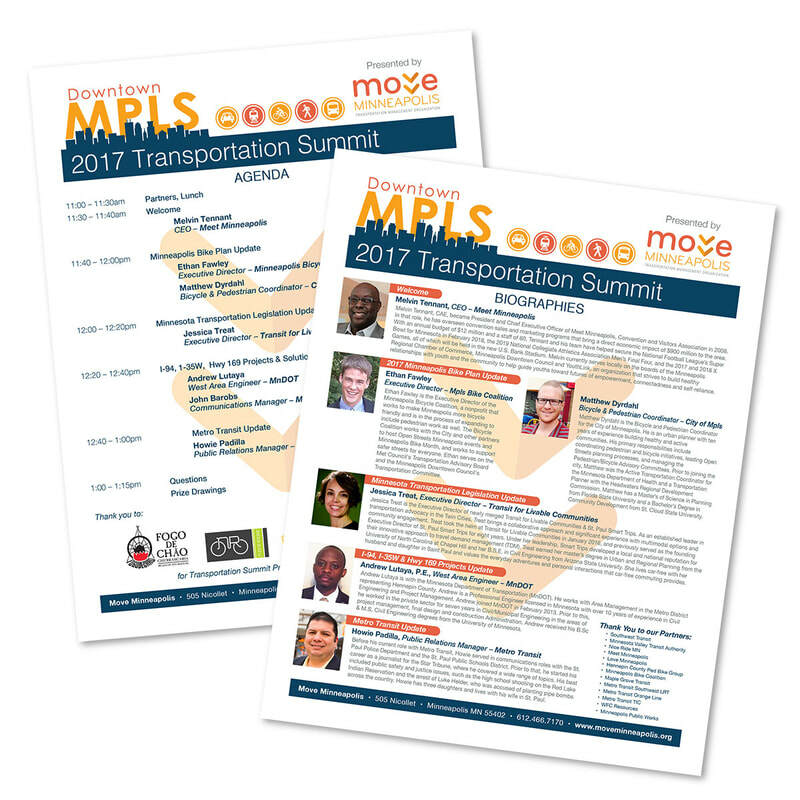 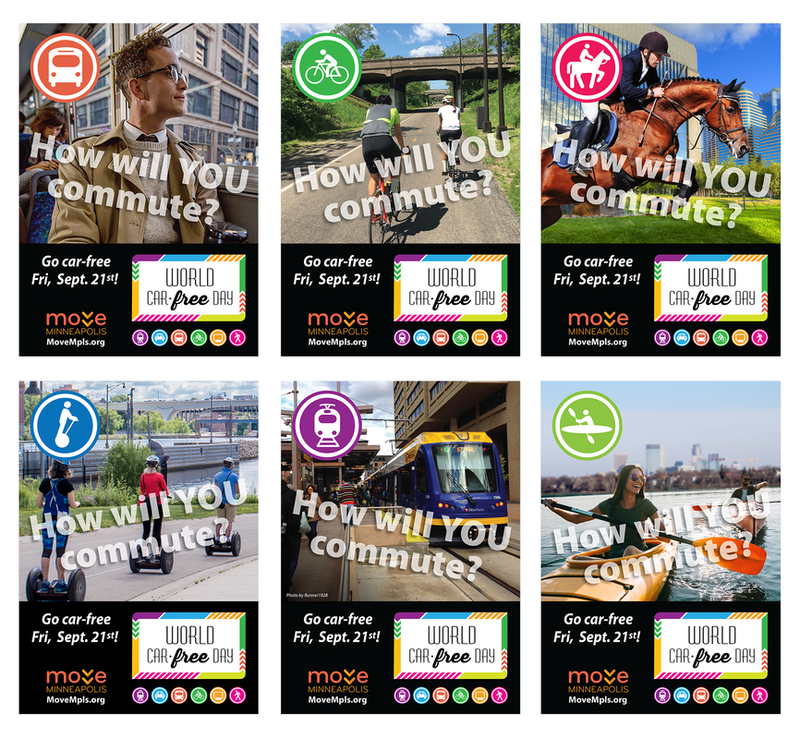 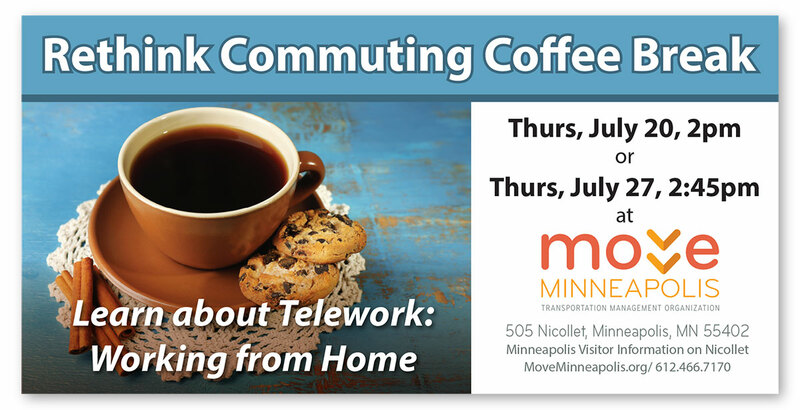 is a fast, nimble nonprofit that partners with the City of Minneapolis, MnDOT, Metro Transit, and others to promote sustainable transportation modes. 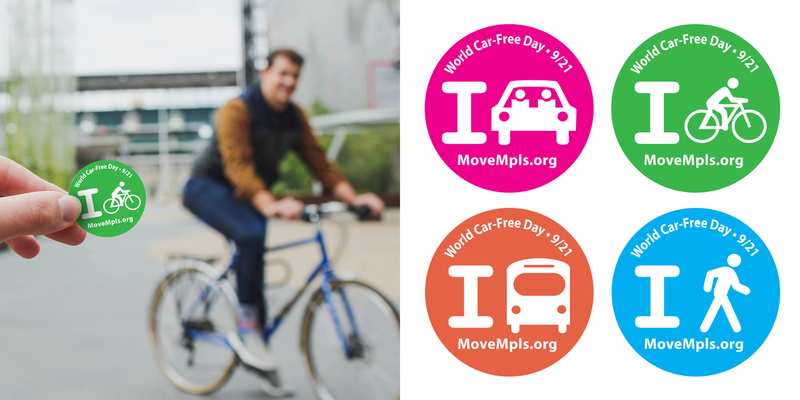 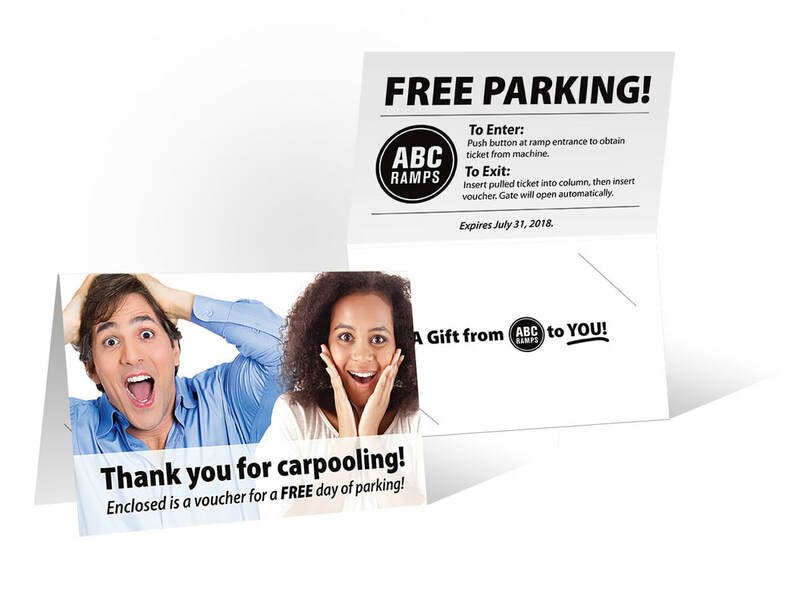 Their outreach and education targets downtown workers, residents, and visitors, and their guidance and informational resources help individuals and businesses more smoothly transition to greener transportation – mass transit, carpooling, car-sharing, biking, walking, and telecommuting. 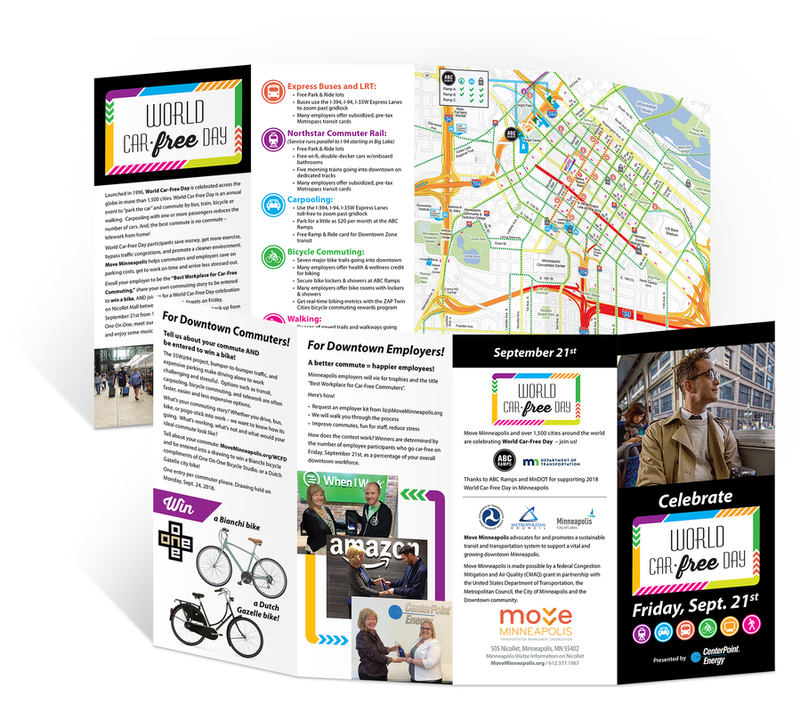 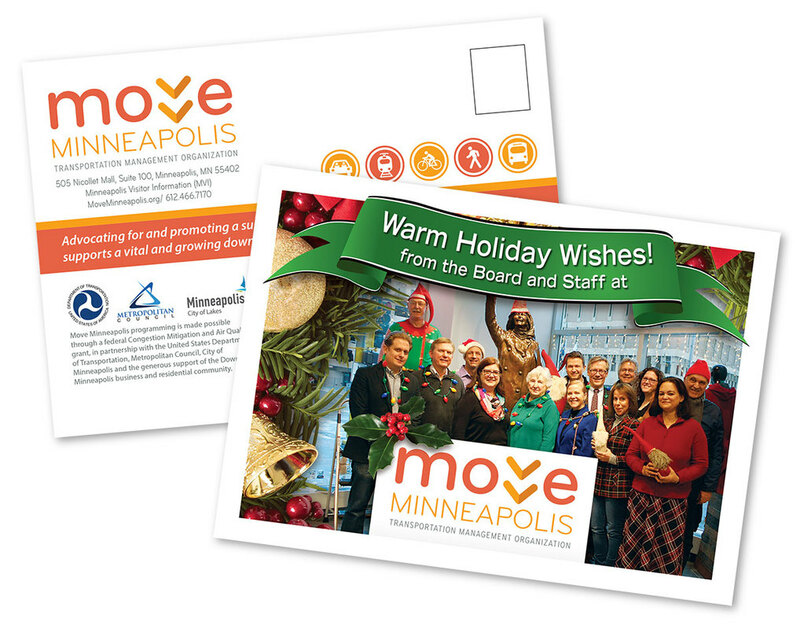 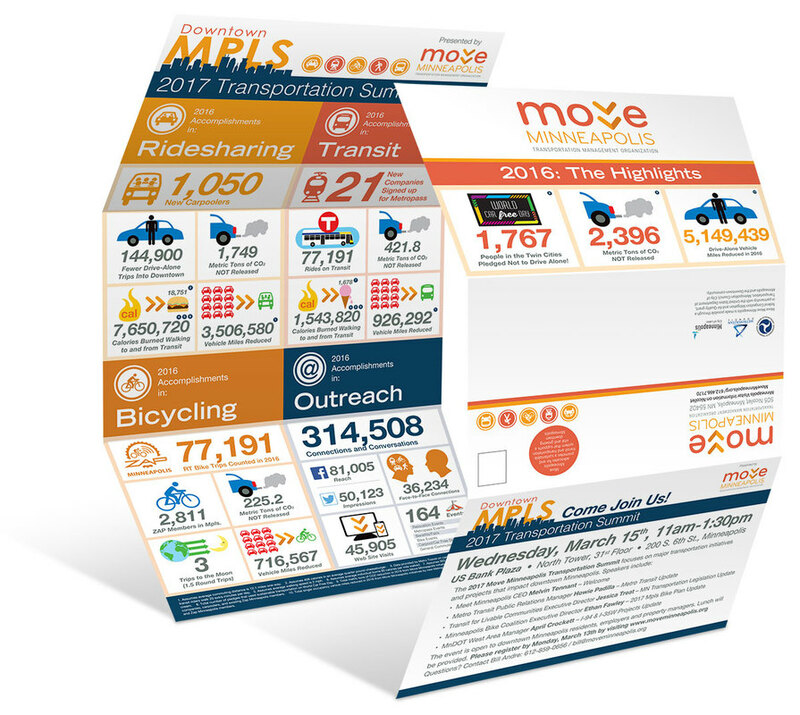 Move Minneapolis has been a regular client since early 2015, when I helped them with materials accompanying a total rebrand.